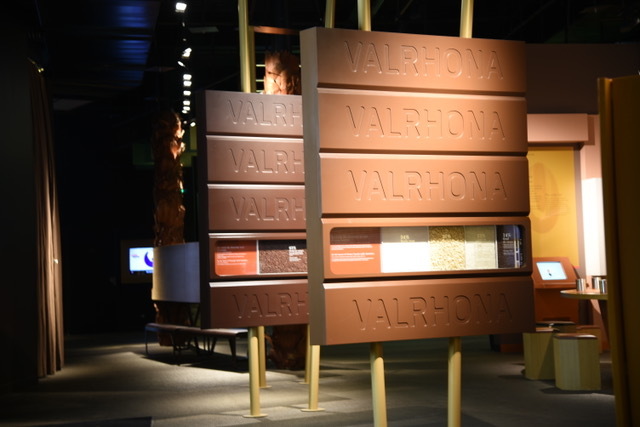 Cité du Chocolat Valhrona – What self respecting chocoholic could resist a visit to the holy grail of chocolate – the Cité du Chocolat Valhrona in central Tain l’Hermitage in the Drôme? This Destination Chocolat has, since 1922, been the choice of most culinary professionals and has been on this site since 1922. 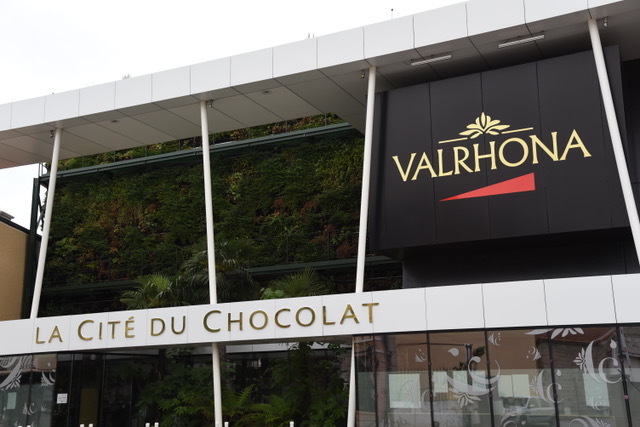 Due to the popularity of its factory tours, the company made the decision to build a Cité du Chocolat on its historic location with its factory based just outside the town. Since it opened in 2013, more than 120,000 visitors have walked through its doors …. probably leaving with a ton or two of delicious chocolate from the adjoining shop. Taste your way through the exhibits for an entrance fee of just €9 before noon and €10.50 in the afternoon for adults. The Drôme is part of Southern France, a client of Magellan PR. For further information, please contact Gillian Green – gillian@magellan-pr.com – or call her on +44 (0) 7515 283 287.